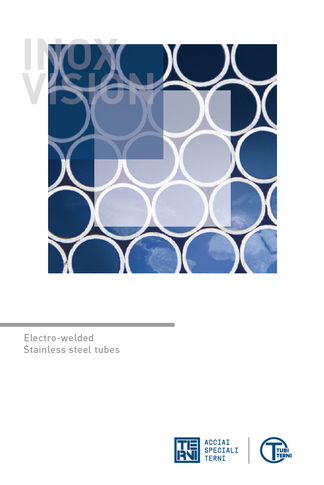 Tubes production is one of the excellences of Acciai Speciali Terni, a company that is a world leader in the production of stainless steel flat products and electro-welded stainless steel tubes within a single integrated manufacturing plant. The tube manufacturing facility extends for over 45,000 square meters (of which 26,000 square meters are roofed), encompassing the excellence of a company that invests in research, technological and manufacturing innovations along with state of the art equipment, exporting Italian know-how throughout the world. 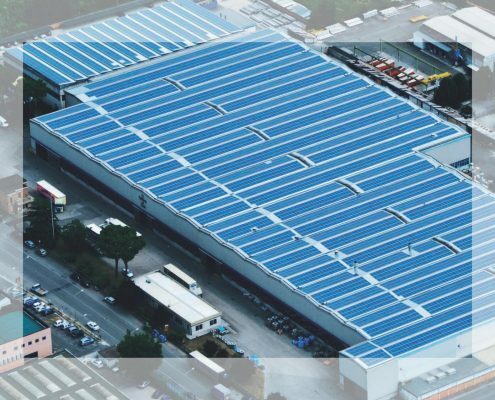 Our competitive advantage is to concentrate our production in one single manufacturing site – located in the center of Italy. The service network and sales force provides market closeness to its primary customers throughout Europe. Acciai Speciali Terni is an integral part of thyssenkrupp, a highly diversified industrial group with traditional strengths in materials and a growing share of capital goods and business services.